During the 2016 NFL offseason, Pittsburgh had a bit of an issue on their hands. 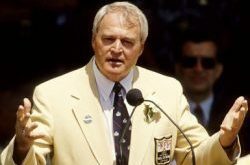 Gone was Steve McClendon, who sought after greener pastures in New York. Daniel McCullers was supposed to be the guy to succeed.. but his 2015 campaign proved otherwise. In addition, both Stephon Tuitt and Cameron Heyward were both tallying up 88% of the snap count for the defensive lineman. Such a high number was taxing for the team. To ensure not only Pittsburgh could use its base 3-4 with both Tuitt and Heyward in but also find someone to spell time for both, Pittsburgh decided to invest an early round pick on a defensive lineman that can fill both roles. Initially though, to many Steelers fans (myself included), the odds on favorite was Andrew Billings from Baylor. After hearing about his knee issues however… Pittsburgh elected to go somewhere they rarely go; an FCS school. 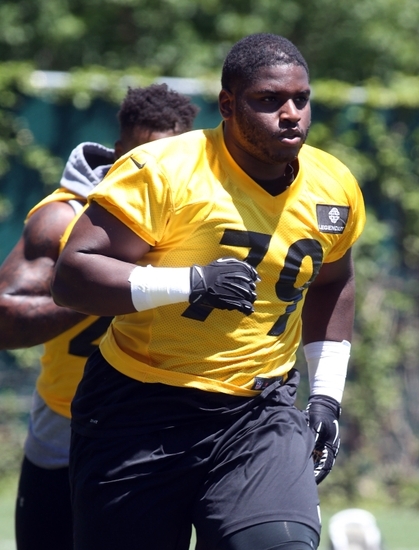 That being said, with the 89th overall selection of the NFL Draft, the Pittsburgh Steelers selected Javon Hargrave, a defensive tackle from South Carolina State. Fast forward to today, Javon has been nothing short of amazing given his lack of length. 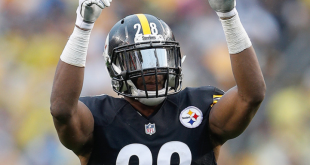 Not only did he turn out an impressive performance in the preseason.. but was named the first rookie defensive lineman to start for Pittsburgh in 22 years (Brentson Buckner would be the last in 1994). Even though his six tackles looks poultry in comparison to the likes of his fellow defensive lineman.. Javon’s importance will never be shown up in stats.. at least not directly. Let me explain how this is possible… with the help of the teams leading tackler thus far. Over the span of two games, Vince Williams has lead the team in two weeks with an absurd 25 total tackles; 22 of which were unassisted. His two sacks are just icing on the cake. Believe it or not.. Javon’s level of play is a big reason why Vince Williams has this level of production. This is not to take away anything from Vince either.. as his 22 total tackles that are unassisted are all his doing; much of them in space. Speaking of space.. this is where Javon comes into play. He is able to control the line of scrimmage at the point of attack and maintain in his leverage throughout his gap assignments. As a result, those A and B gaps are going to open up more times than not, giving Vince a clear shot at the running back either through a gap or due to the runners change of direction. However.. keep in mind that Javon is more than just a space eating, one technique, one gap nose tackle. Part of the reason Mike Tomlin’s interest in Hargrave was due to the massive pass rushing upside he showed at South Carolina State. Granted.. it has not shown thus far.. but Hargrave’s explosive abilities are getting more and more violent each game. From his first step and to his fast firing punches, I am seeing more and more of Hargrave’s nasty streak come into play, even if he had hefty mounds of it. This week however will be Hargrave’s biggest test. Gone is Cameron Heyward and in comes a Miami offensive line that has had a patchjob in the last 48 hours. 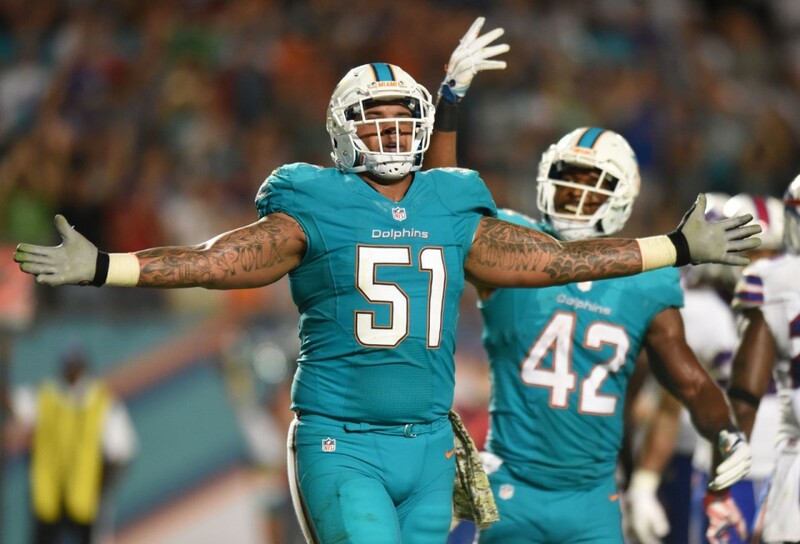 Kraig Urbik and Jermon Bushrod should not be too much of an issue. 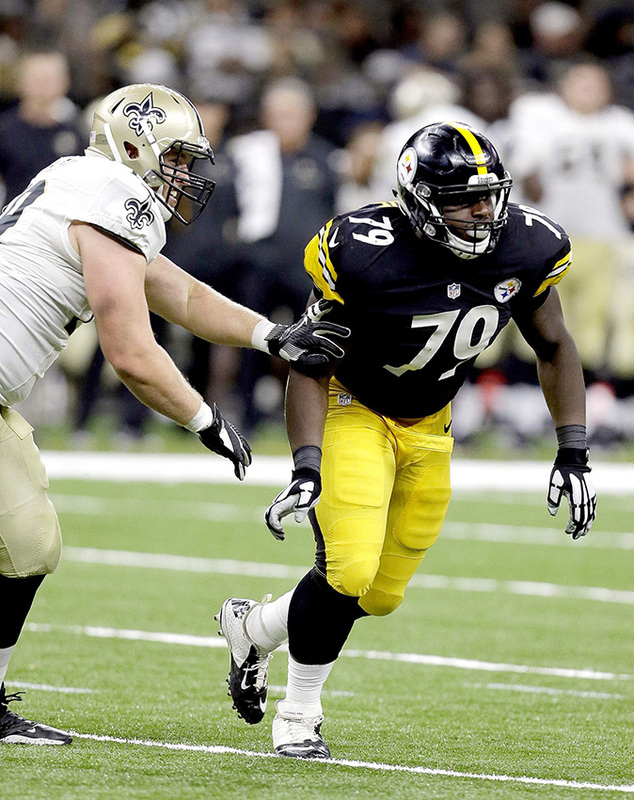 Hargrave as shown to hold is own this far against better NFL offensive guard talents like Brandon Scherff. Even so.. his biggest test will come in the form of Maurkice Pouncey’s brother in Mike. 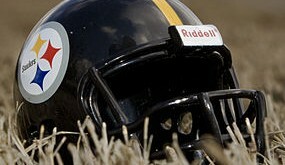 A Pro Bowler, Mike will surely be licking his chops to bewilder the young Steelers defensive tackle. Add the fact that he is back to his home at center.. and things could go south for Hargrave if he is not on his toes; all the more reason that Hargrave is this week’s X Factor. Again, on paper, this game is a mismatch. Pittsburgh offense is far too strong for Miami’s defense to do anything. However, what is going to decide this game will be how well Hargrave plays in Heyward’s absence. Yes, Ricardo Matthews is still here and has been an great depth pick up by the Steelers, but much of this bout between the Steelers defensive line vs. Miami’s offensive line will rest on Javon’s shoulders. Given his performance though, I do not see any dip in his contributions. Furthermore, it will not surprise me in the least to see Javon notch his first career sack; garbage time or otherwise. If Javon Hargrave can get going early… then the legend of “GraveDigger” will come into fruition.